Education for most people becomes a bad memory, something that you never wish to revisit. We’re trying to be the change we want to see in the world. Instead of complaining about it, we want to lead the change. – Aditya Batura, co-founder and CEO of Potato Pirates. What used to be a ‘geek’ thing for Computer Science students, coding has become a skill even schools are integrating into their curricula. And it’s not difficult to see why. Smart Nation aside, app and chatbot creators such as Bus Uncle and Grant Uncle has shown how fun and creative coding can be. But before you get excited, be warned that coding is not the easiest to learn. It’s highly logic-based, and its classes can be so. Damn. Boring. 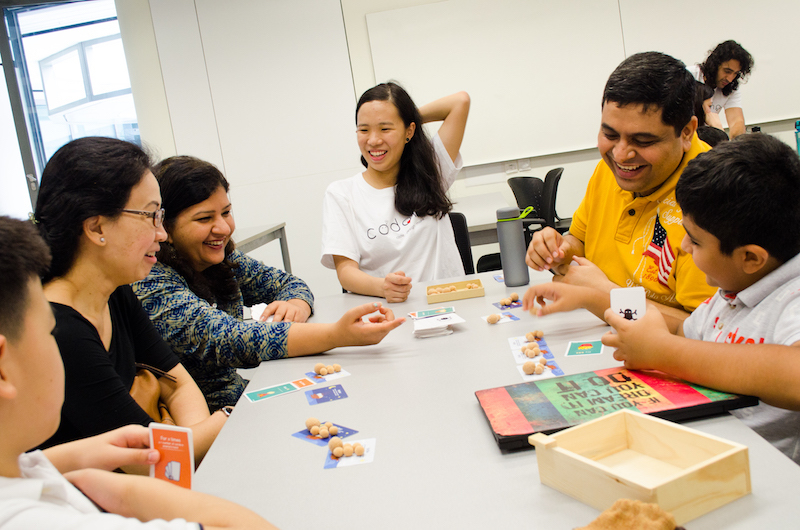 But what if you had a game that could transform 10 hours of class time into 30 minutes of fun? Because that is exactly what this local startup created. 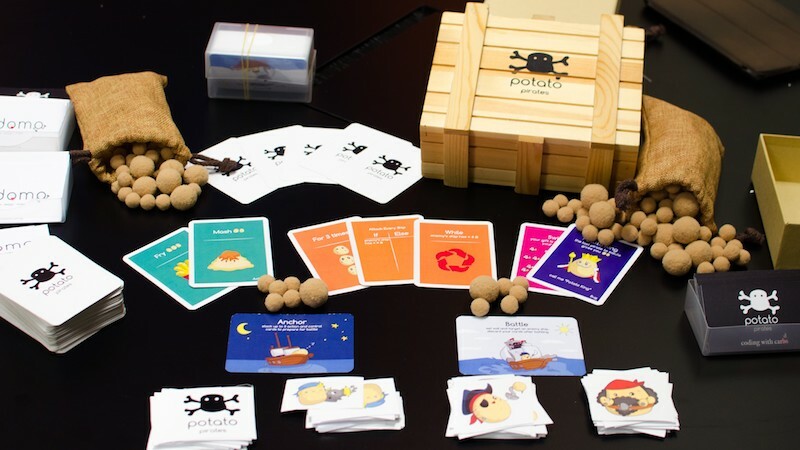 Potato Pirates is the brainchild of Singapore startup Codomo, and is a strategic battle of potatoes and piracy. 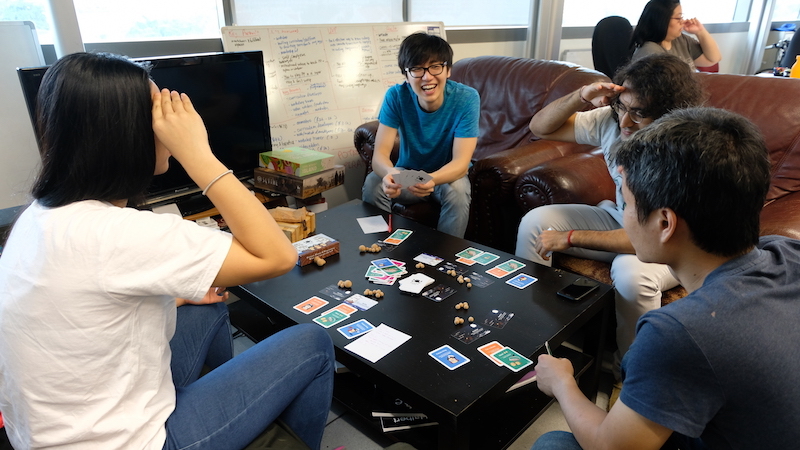 I had the chance to play a couple of rounds when the team came to visit, and I can guarantee that while the cards look simple, the game can be extremely competitive (especially since my other players were all seasoned pirates, haha). At the start, each player gets a potato crew that they can deploy to their battleships. 1 large potato represents 5 crew, the small potato, 1. There are 5 card types in total – the ships, Potato King (blue), attack (green), modifier (orange) and surprise attack (dark pink). Each turn, players can take 2 cards from the draw pile. They now have 3 moves – this would be the time to equip their battleship with attack cards and upgrade those further with modifier cards. These modifier cards represent ‘while’ and ‘if… else’ loops in coding. Players can’t modify their ships and attack others in the same move, they have to wait till their next turn. To attack, simply flip the ship card from ‘Anchor’ to ‘Battle. The attack would depend on the ship’s modifications – they either attack the entire table or a specific individual. Surprise attack cards let you hijack or loot other players’ cards and ship, or even block an attack. For a super surprise attack, steal 2 potatoes from the player last to acknowledge your royal-ness when you play the Potato King card. The visuals are adorable, but don’t let the cute tubers get the upper hand. You might find your ship raided at any point, so keep your eyes peeled and your best hook forward. 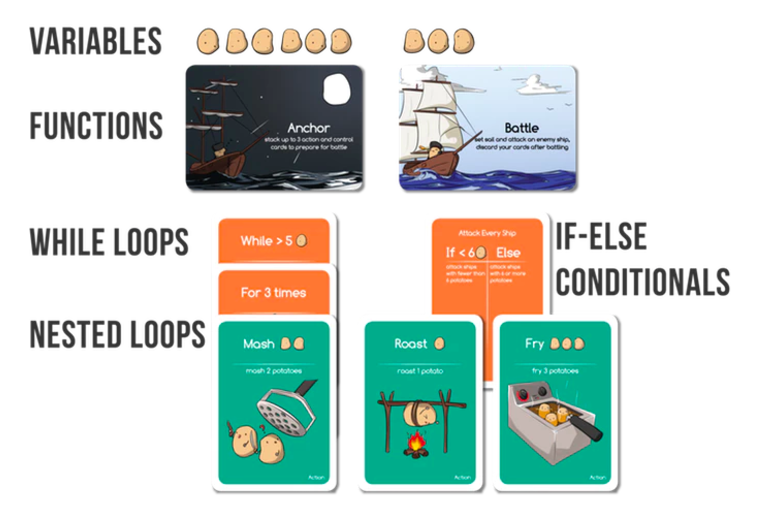 Potato Pirates has since launched on Kickstarter where they achieved 100% funding in 10 hours. Now with 23 days to go, the project has already raised close to 400% of their asking goal. In addition, the game will be available at the We The People Kickstarter store at Millenia Walk for budding buccaneers. “Computer programming is becoming an essential skill and we want people to learn it in an enjoyable manner,” says Aditya. However, the team did not want yet another mobile app. Instead, they wanted a game with “human connection, interaction and thrills”, and without the need for tech. This would allow anyone, with access to tech or no, to learn programming. 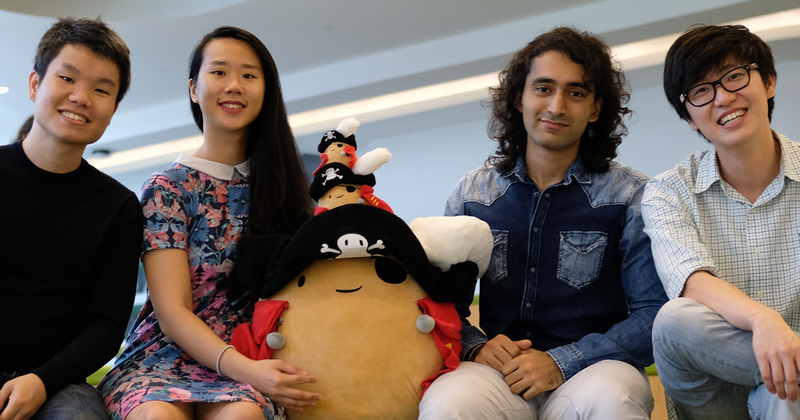 Since Potato Pirates’ conception, the team has been venturing across Singapore to share their game. The team conducted coding quizzes pre and post-game. 1 hour of game time allowed 92% of participants to understand and apply loops, 81% for while loops and 74% for if-else and nested loops. Overall, 9 in 10 players showed an improvement in their understanding of fundamental concepts. Students with programming experience declared the game was more effective in imparting concepts, and that “they would have preferred to start with Potato Pirates because they got to play with their friends”. The play sessions have been wildly successful, so much so that one of team’s challenges is actually getting in participants to stop playing. 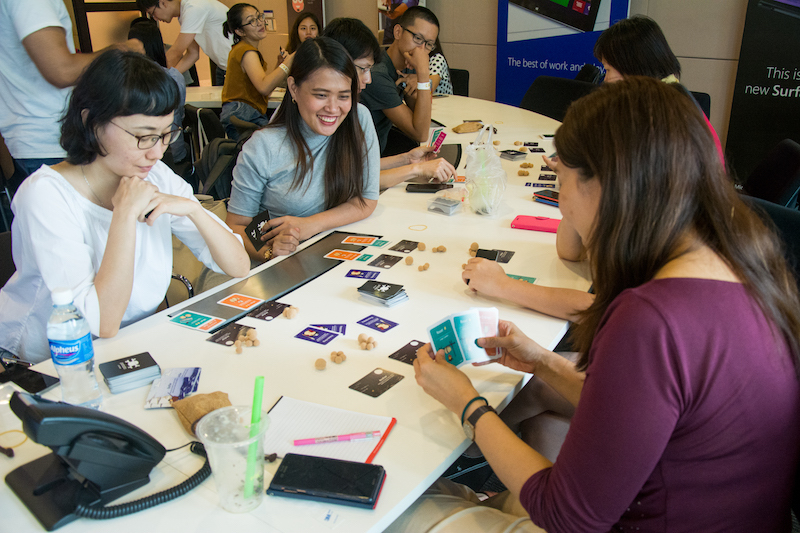 Since January, the game has also been adopted by IMDA’s Lab On Wheels to teach primary and secondary students programming. “We want Potato Pirates to be a social medium that brings [everybody] together to have fun and learn from one another,” shares Aditya. In the meantime, the team does not plan to develop new games as they believe there is much potential to create a suite of Potato Pirates products. 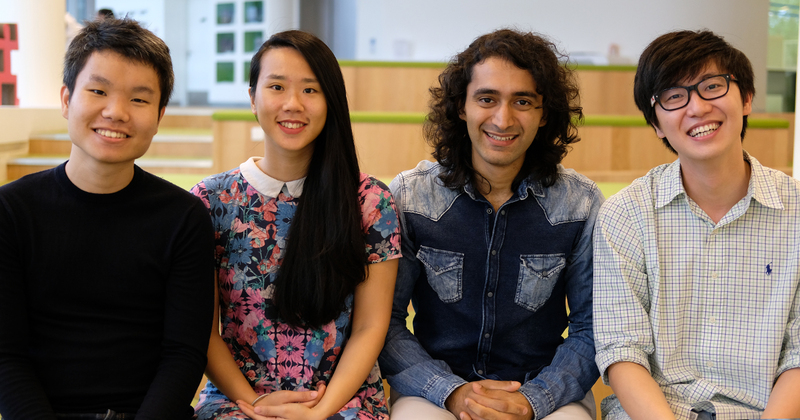 Codomo’s grand vision is to “teach everything anyone is interested in”. And in 5 years, they plan to become an innovation hub for holistic learning experiences. If you’d like to support their goal, or even check out more of the adorable Potato Pirates, here’s a link to their Kickstarter page.